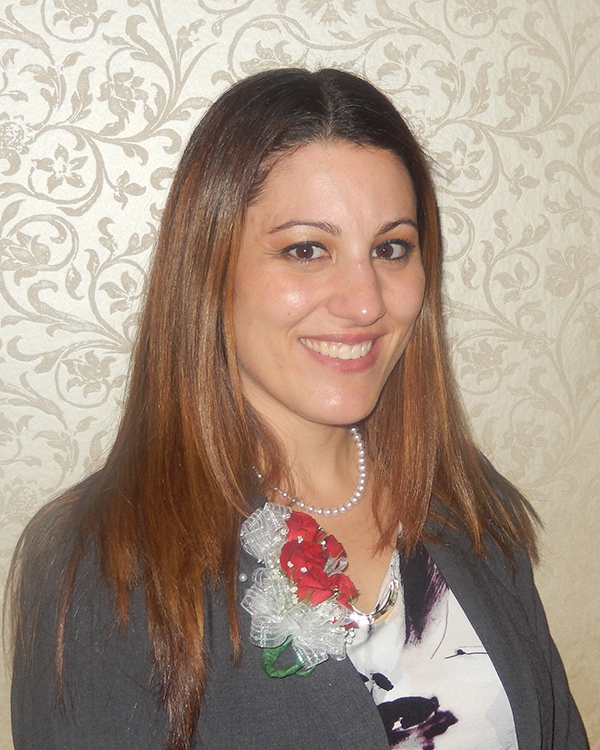 Mineola, NY Tonia Vailas, MAI, has been elected president of the Long Island chapter of the Appraisal Institute for the Year 2018. Serving Nassau and Suffolk counties of Long Island, the chapter assists local real estate appraisers to earn Appraisal Institute professional membership designations and provides appraisal education and networking to the real estate and related industries. Vailas is director of NYC Financial Services Property Valuations unit.She will lead the chapter to educate appraisers; increase membership; develop future leaders; deepen association with related industries; raise awareness of the benefits of hiring Appraisal Institute members; implement new technology and utilize social media outlets to benefit chapter members and the public. The Appraisal Institute has developed the largest body of real estate appraisal knowledge in the world. Appraisal Institute education is provided in coordination with our National office in the form of structured courses, 2, 3, or 7-hour seminars and through Dinner Meetings, which fulfill state continuing education requirements and provide a forum for exploring new topics and networking. Through the Candidate Mentor program, members are assisted in achieving their professional appraisal goals. Vailas, who earned her MAI designation in 2011 has been a member of the chapter’s executive board since 2013. In addition, she is currently co-chair of the scholarship committee and a candidate advisor. She has served the Long Island chapter as education chair, program chair, treasurer, and an active member of the government relations committee, traveling to Washington, DC as a chapter representative. Ms. Vailas is a Certified General New York State Appraiser, and has been active as a commercial appraiser on Long Island and the Metropolitan New York Area for over 14 years. Additional officers elected by the Chapter for the Year 2018 include: Senior vice president Charissa Kwan, MAI, AI-GRS, vice president John Biordi, MAI, secretary Howard Morris, SRA, and treasurer Anne Sheehan, MAI.